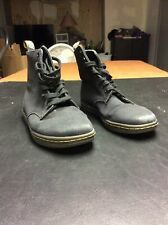 Save women dr martens to get e-mail alerts and updates on your eBay Feed. 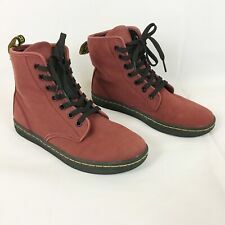 Unfollow women dr martens to stop getting updates on your eBay Feed. Dr. Martens Women's Jadon 8-Eye Black Polished Smooth Platform ALL Sizes & LAST! RARE!!! Dr. Martens Women`s Jagger 10 Eye Aggy Britain Style Floral ALL Sizes!! !